While creative in impressing ways, the heroin felt a tad too passive and powerless most of the time. If you like Beauty and the Beast, fae lore and lovestories, this is a great book. I have already bought the next book in the series. The best of authors that readers could wish for! There is no limit to the wonder that is Sarah J. Maas. I was so invested in the story and characters that she had me crying for them by Chapter 10... And I never saw that twist coming at the end! She could have easily drawn the challenges out into a book each I suppose, but she never lets us down. As always, she gives us complete satisfaction and closure, and still manages to continue a series. I devoured this audio book as quickly as the paperback! 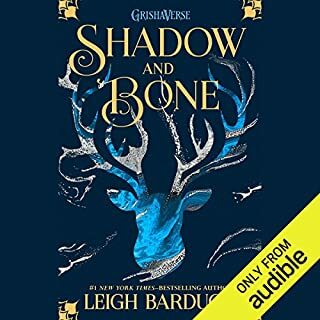 Loved everything about this book and can not wait to listen to the next book! I loved it almost finished the second, and don't want it to end. it's perfect. 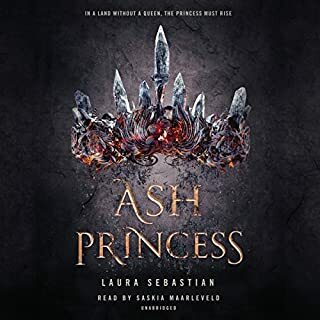 I adored this book and by the final chapters was unable to stop listening (it’s currently 1am and I’ve just finished it). I think what made this audiobook so special was the narration. Yes, the story was fantastic but the narrator became the characters and each held a distinct voice. 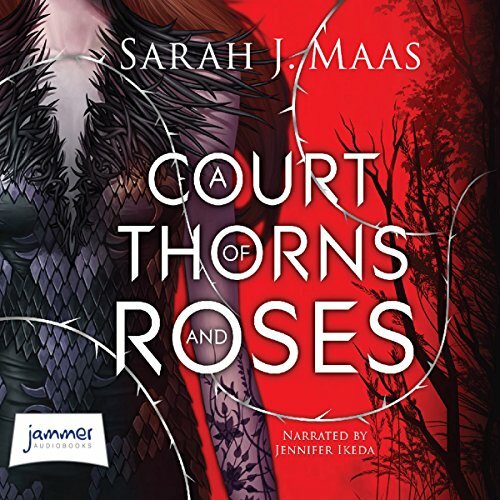 I loved it and can’t recommend A Court of Thorns and Roses highly enough! I absolutely loved it. couldn't stop listening. spent an entire day listening. I loved the characters and the romance and all of it. This book is brilliantly narrated and allows it to become the gripping adventure that I'm sure the author intended. The characters become so real as the story progresses and each part off the tale twists in unexpected ways making it even more enjoyable. Every minute listening was well spent. This book is incredible and It just gets better as the books continue. I definitely recommend!! I got over halfway through and I did not wanna continue. It was very dysfunctional and I felt very disappointed. I loved it, hooked me in the first chapter. and I love Jennifer Ikeda narrating! always enjoyable! I like the story but the narrators voice is not blesent. Her accent is so strong I keep focusing on her voice rather than the actual book. 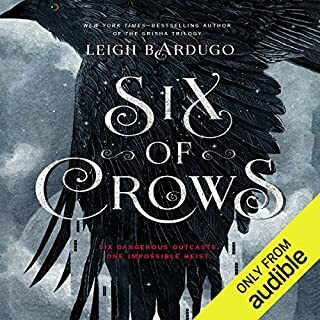 Was the longest audible book I've listened to but it didn't feel like it. Riviting, emotional, spellbinding. A must hear! The majority of this story was nothing to write home about, the protagonist is a bit of a damsel in distress despite having some skills of her own, the love interest was as generic as possible and the pacing of the romance felt rushed. 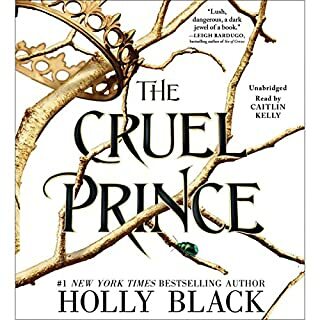 Definitely saved from a 2.5 by the last quarter, which was definitely more original introduced more dynamic characters and allowed Feyre to become more of a three dimensional character. Like a beauty and the beast story set in middle earth. But I struggled to get into the story until the last few chapters. 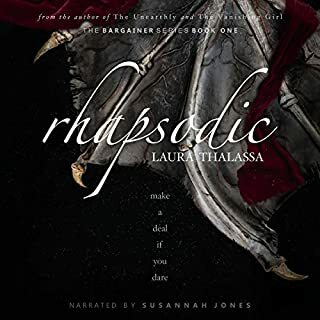 Loved the story, the narrator is amazing, she also narrated the All Souls trilogy. 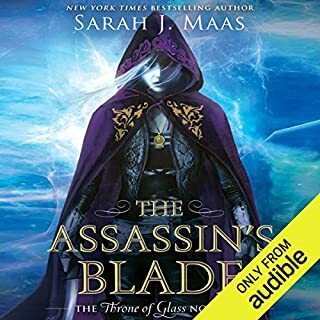 Definitely downloading the next book in the A Court Of Thorns and Roses series!